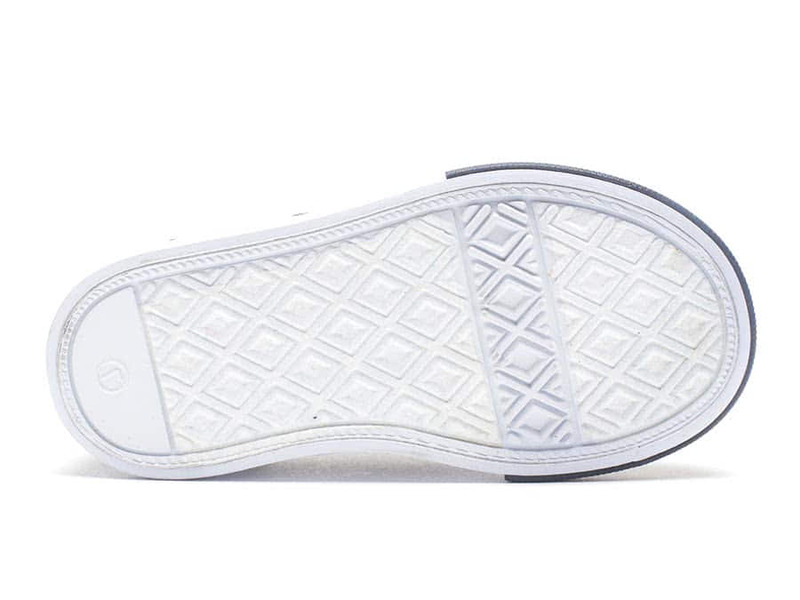 Make an entrance at the playground with our Gibson Inf sneaker. 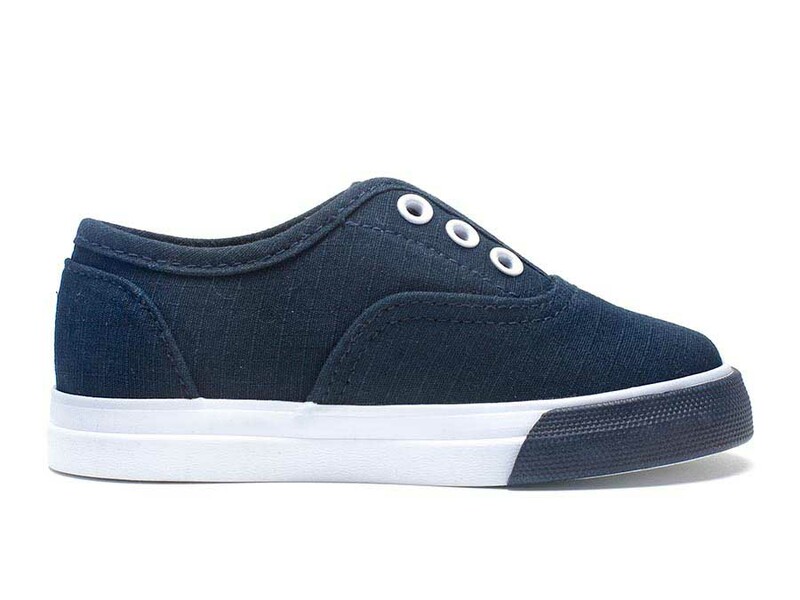 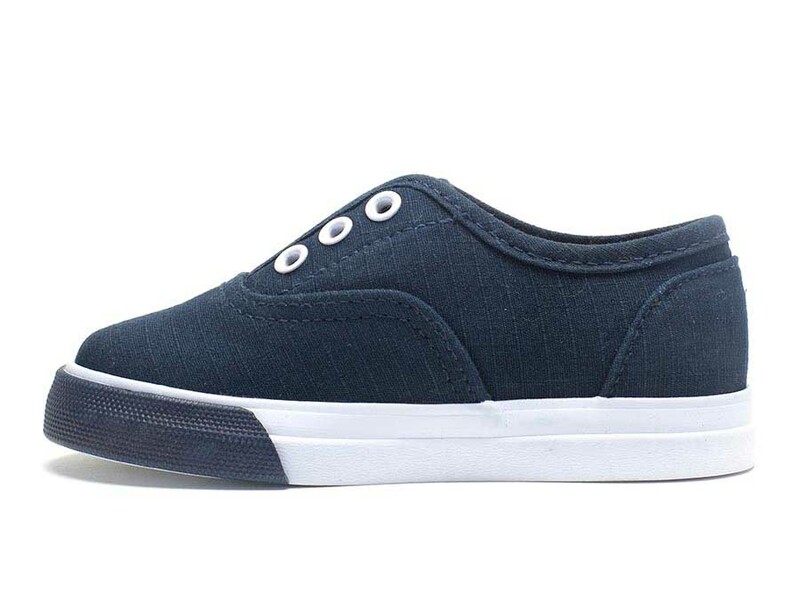 Featured in soft, ripstop canvas, these little CVOs are made for easy dressing with striped elastic gore. 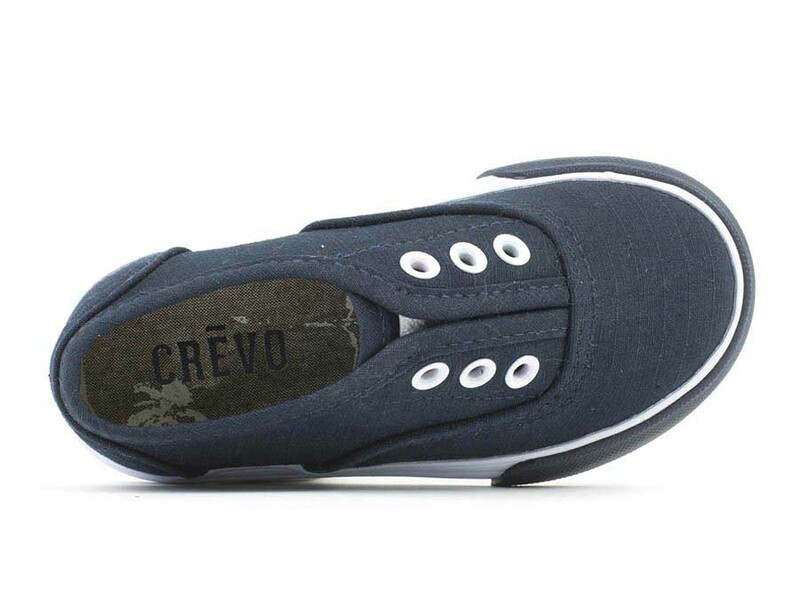 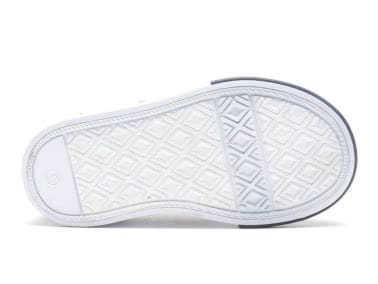 The look is completed with a non-slip, rubber sole; the perfect look for your little guy!